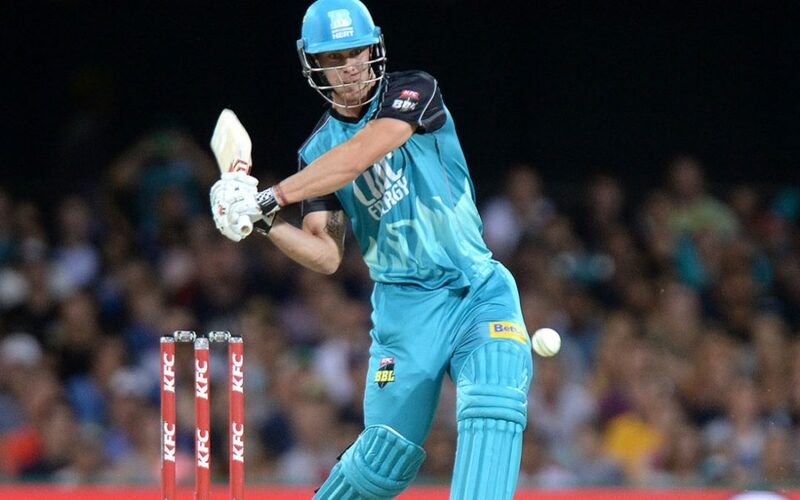 It was significant that when Big Bash master blaster Chris Lynn whacked his good mate Shaun Tait for the biggest six in the tournament’s history last December, he barely smiled. The sellout crowd at the Gabba went berserk, and the commentary team searched for superlatives as they tried to calculate just how far the ball had travelled. But Lynn’s expression remained blank, even stony. He strolled casually up the wicket to confer with his opening batting partner, New Zealander Brendon McCullum. “That was good, Bash,” McCallum said quietly. “Yep – came out of the middle,” Lynn responded, and then disappeared back down the wicket to resume his onslaught. Lynn deliberately tries to keep himself on an even keel in the heat of battle. Getting too excited about an upwards “blip on the graph” or too disappointed about something that hasn’t gone according to plan, he says simply gets in the way of “whatever’s next”. Lynn’s approach is one that small business owners might ponder. In any business journey, you’re destined to have some big wins and some crushing disappointments. What is more important is the overall trend of the business. The batting superstar had plenty of other sage advice to offer the intimate gathering of business owners in the MT boardroom, among the most interesting, his insight into how Australian cricket coach Darren Lehmann gets the best out of his players. “Boof knows all the different personalities inside out, and that helps him tailor his approach,” the 27 year-old Brisbane Heat batsman said. Lynn’s other key message linked back to the importance of resilience and perseverance, qualities that have surfaced in his recent recovery from a fourth consecutive shoulder and neck operation. His body is now once again fully functional, although due to the residual weaknesses in his left shoulder, he’s had to teach himself to throw with his right arm. Fortunately for Lynn, and a seething mass of Brisbane Heat fans, he bats right handed!